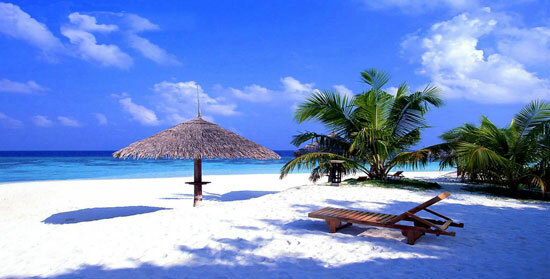 For more than 5 years of work since 2009, we are a travel agent and tour travel which operates in Bali. The services that we provide are ticketing, transport, visa and passport documents, inbound and outbound tours and hotels. This year (2016) we have started to serve online hotels for booking all worldwide hotels. 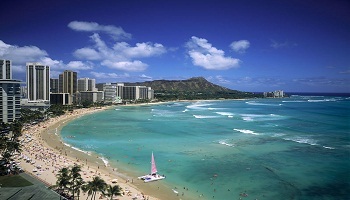 You can do online booking in this website. Comfort, security and our customer satisfaction is our motto in providing the best service. Of course to be one of competitive price is our main goal too. So, Say Yes to holiday. 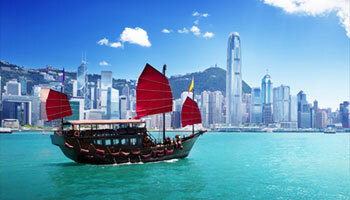 If you want to spend your vacation please visit Hong Kong. We are ready to help you with a good services. 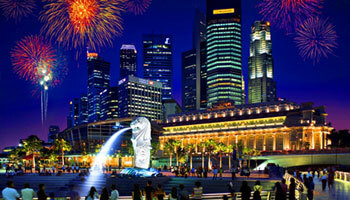 Singapore state most suitable for trips, spend your holiday there if you interested please contact us ..? 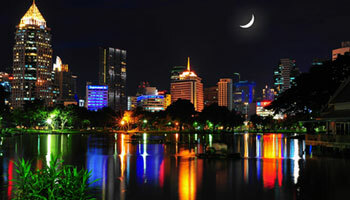 Do you want to Visit Thailand? Make sure and you are not wrong choosing us to deliver and take care of your departure.